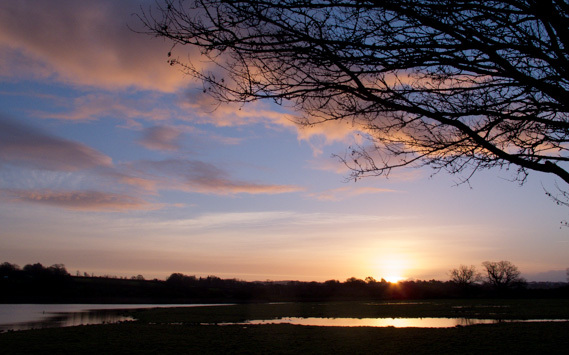 The Exe Estuary and Mulled Wine! More to come from Islay later but I managed a few of days down on the Exe estuary last week, again in search of getting some images of geese, dark-bellied brent this time from arctic Russia, in the context of the estuary. 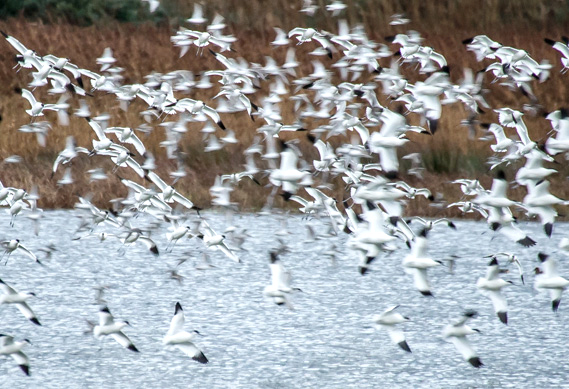 It was also an opportunity to witness a spectacle that has to be one of the finest in Britain, the population of avocets that flock in large numbers to this part of the world during the winter. 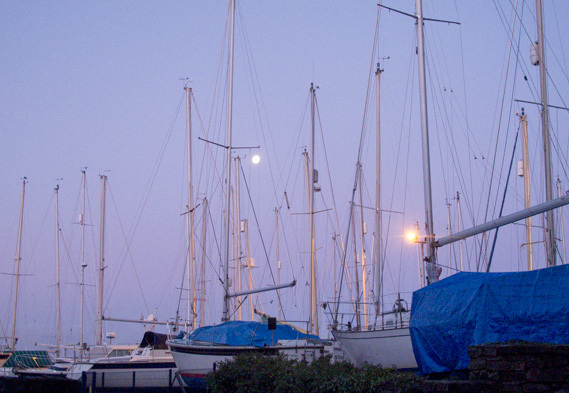 The high tides were early in the morning, 8.30ish, which meant getting to the the estuary before dawn. Bowling Green Marsh has been on my radar for a long time and it wasn’t to disappoint. I was in the hide before sunrise and already there were three others there (It’s one of the most popular spots in the south if England). Two RSPB wardens were doing their weekly count and I settled beside them as the clicker tallied up the numbers of waders and wildfowl; 495 avocets, not a bad count apparently, but they have recorded over 600 on occasions; 150 black-tailed godwits, a low count, last week they were around a thousand; similar numbers of the bar-tailed and around 150 dunlin. 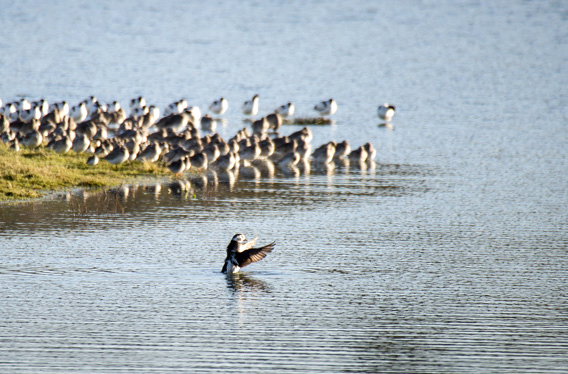 The hide filled up until there were two rows of watchers, it was a fine morning and the avocets had arrived in three main waves during the early hours as they were pushed off the estuary on the rising tide. The watching was good and occasionally the birds were put up, not always obvious as to why, although on one occasion a high flying peregrine was spotted. 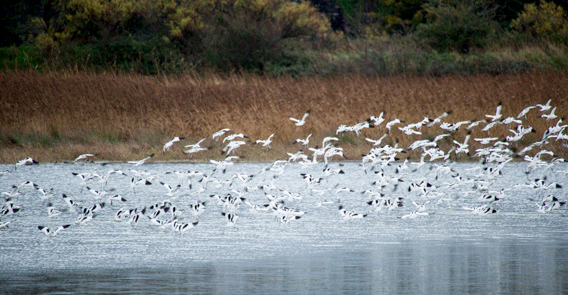 It was during these moments that the spectacle reached its climax; nearly 1000 white and black (their ‘full and proper name’ is pied avocet, although to me they’ll always be just avocets) wings dancing together in a blur as they take fight before separating enough to be seen as individuals, is a awe inspiring site. Back in the hide things were warming up too. 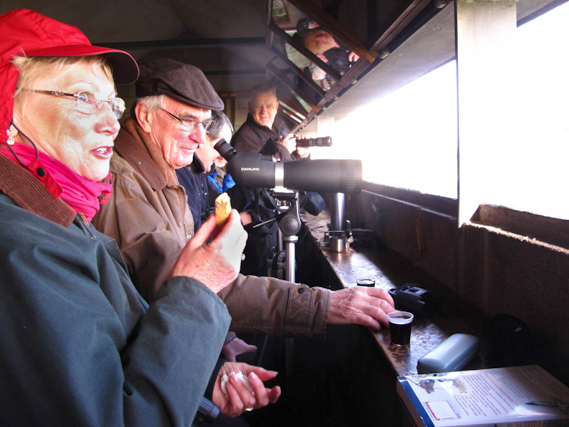 A birdwatching group from Tavistock produced mulled wine and mince pies, both excellent, and distributed them to all those present! The mulled wine was delicious and warming, and made stark contrast to my bottle of cold water. 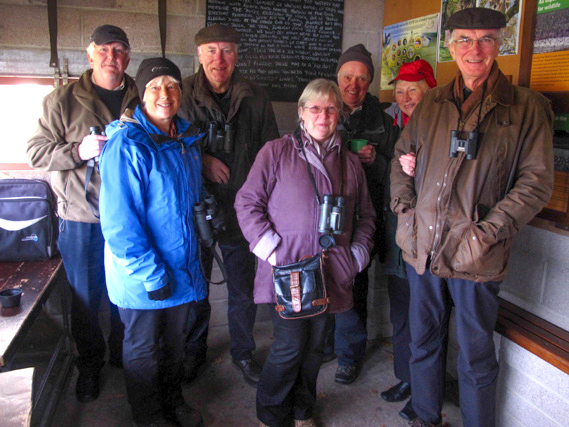 Such a lovely thing to have done and such a lovely atmosphere in the hide. Thanks again! 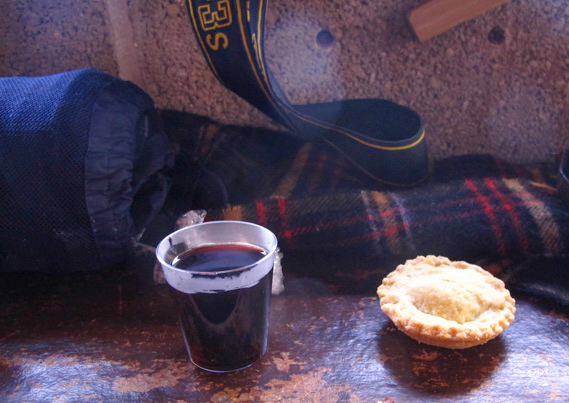 A welcome warming mulled wine and a really fine mince pie put my own packed lunch into the shade! There had also been a long-tailed duck around and it made a couple of forays down the channel towards the hide, constantly diving and staying well away from all the other wildfowl. A couple of spotted redshank held to the very far reaches of the flooded meadows and a small group of pintail circled around. 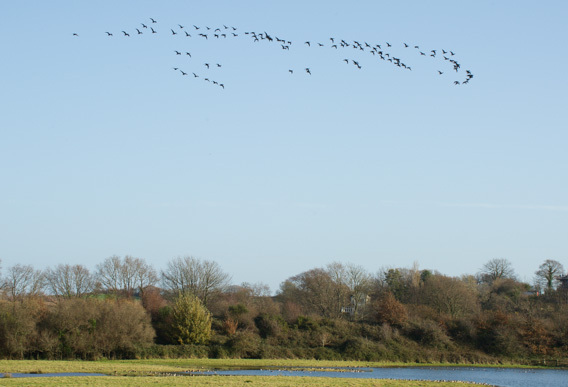 The brents were accommodating for the sort of images I was after with two fly overs above the marsh. 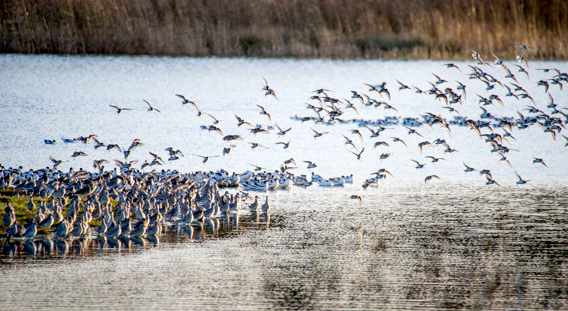 So to begin with here’s some of the images from the first morning in the hide before moving off to the estuary.